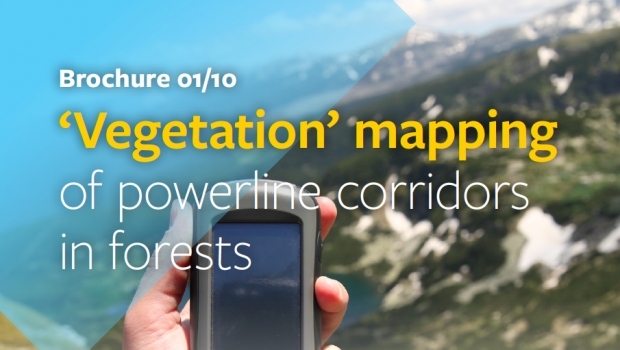 In order to manage efficiently forest corridors created by power lines, it is of upmost importance to have at your dispoal a good mapping tool adapted to this linear context. Two important issues must be raised : the vegetation risk management and the biodiversity enhancement potential. But how to develop and implement such a tool ? Several issues need to be addressed at early stages: which base data to use ? which software to choose ? which field data to collect ? how to make the tool evolve ? how to use mapping for desicion taking ? Based on practical experience of the LIFE ELIA team, this first of our 10 brochures answers these questions. You will also find useful tips to implement your mapping tool with success.